Following on the runaway success of “This is New York,” Universe is thrilled to reissue two more titles from M. Sasek’s beloved children’s travel series: “This is London” and “This is Paris.” Like “This is New York” and “This is San Francisco,” “This is London” and “This is Paris” are facsimile editions of Sasek’s original titles. His brilliant, vibrant illustrations have been meticulously preserved and remain true to his vision. With the passing of time facts have been updated where applicable in the back of each book. Perfect souvenirs with timely and nostalgic appeal, the books have an elegant, classic look and delightful narrative that will charm both children and their parents, many of whom will remember them from their own childhood. “This is London,” first published in 1959, presents impressions of London with its beautiful buildings, historic monuments, bridges, parks, shops and Piccadilly Circus, black cabs, Horse Guards, and famed Underground. 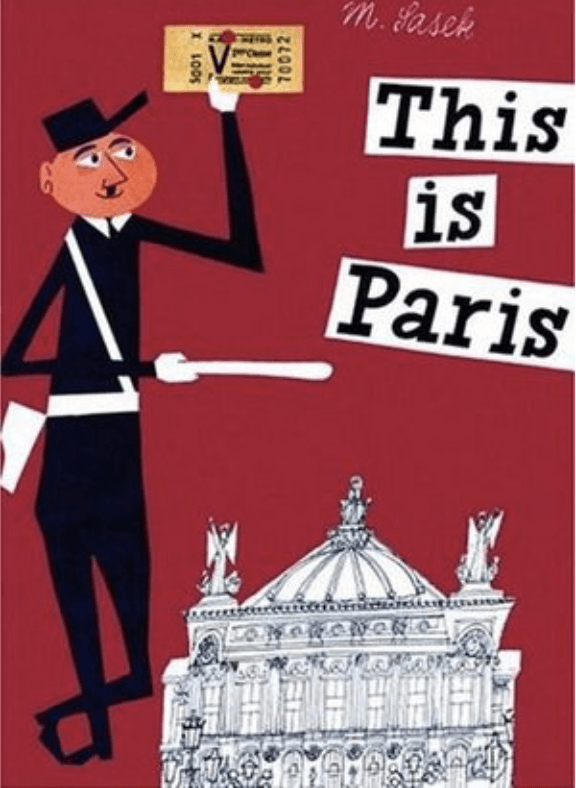 “This is Paris,” first published in 1959, brings Paris, one of the most exciting cities in the world, to life. There are famous buildings, beautiful gardens, cafes, and the Parisians-artists, concierges, flower girls, and even thousands of cats. Take a tour along the banks of the Seine, through the galleries of the Louvre, and to the top of the Eiffel Tower. M. Sasek was born in Prague in 1916 and died in Switzerzerland in 1980. He worked as a painter and illustrator for most of his life. 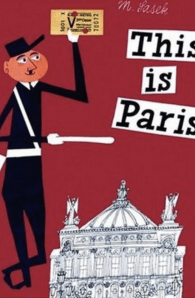 Starting with 'This is Paris' published in 1958, the books he wrote painted a delightful and evocative picture of some of the world's great cities (and countries!). Having delighted children and adults for more than 50 years they are now being reissued.